Wireless Logic Group, Europe’s leading IoT connectivity platform provider today announced the acquisition of M2MBlue, a M2M and IoT connectivity specialist with a focus on high-bandwidth applications. Located in Enschede, Netherlands M2MBlue was founded in 2015, yet has already assembled an impressive suite of connectivity products which include hybrid solutions combining cellular, satellite and land connections to deliver end-to-end secure internet services. 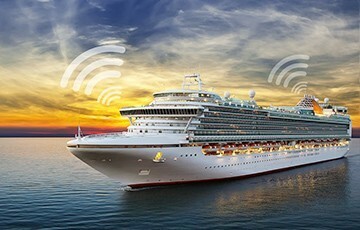 Such technology is now being used within the travel sector including river cruisers and ocean liners to cater for the high data needs of passengers. Annual usage levels typically reach hundreds of terabytes per deployment. M2MBlue has also built a growing base of more mainstream IoT connectivity uses including transport & logistics, in-vehicle applications and broadcast.